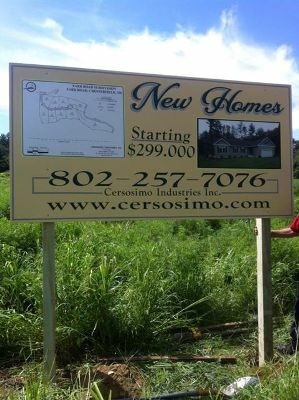 Come check our newest subdivision in Chesterfield. Take your pick of our remaining three lots to build your dream home. For inqueries call Vicki Gragen at 802- 257-7076 or email. Description: Sunapee area. Town road, power and telephone. Soil tests. Call for further details or to see a tour of the lots. Number of Lots: 3 remain from a 5 lot subdivision. Call for futher details or for a tour of the properties. Call 802-257-7076 for more information or email. Description: Jug Hill Road (paved) beautiful lots. Perc test, power on road. PRICES REDUCED! The Currier Lots - White Mountain National Forest Baker River Valley. 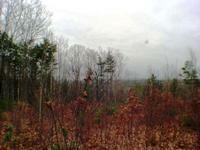 Two remainging lots 14.71 acres and 13.91 acres..
Nichols Hills Road: These lots are gently sloping and have beautiful local views looking at the White Mountain National Forest. All lots are perc tested and ready for septic designs. Nichols Hill Road is a town maintained gravel road with complete year round access. Excellent cell signal coverage for phone and internet use. While completely accessible year round these lots abut a broad expanse of wilderness and are a recreation wonderland. Due west the nearest road is over 6 miles away and you cross the Appalachian Trail on your way there. 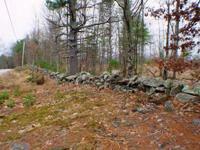 Walking distance to Baker Pond which has public fishing access and sandy beach swimming. Home of the Baker River Vally Snowmobile Club which has over a 100 miles of trails and access to the White Mountain National Forest just a few miles away.